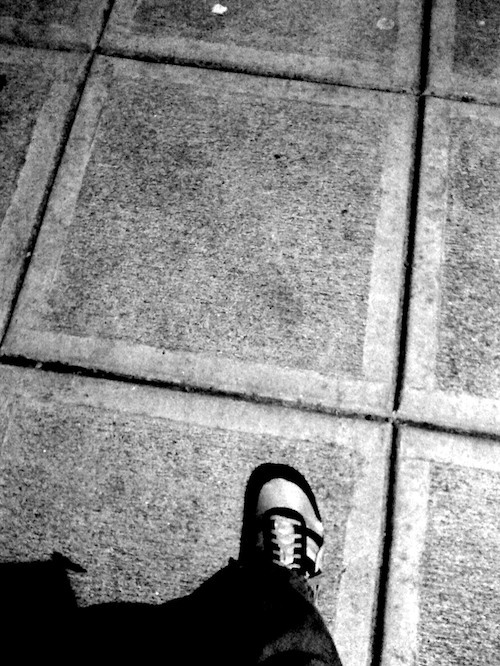 What torture it is to walk upon concrete slabs shorter than my stride. Must. Not. Step. On. Cracks.